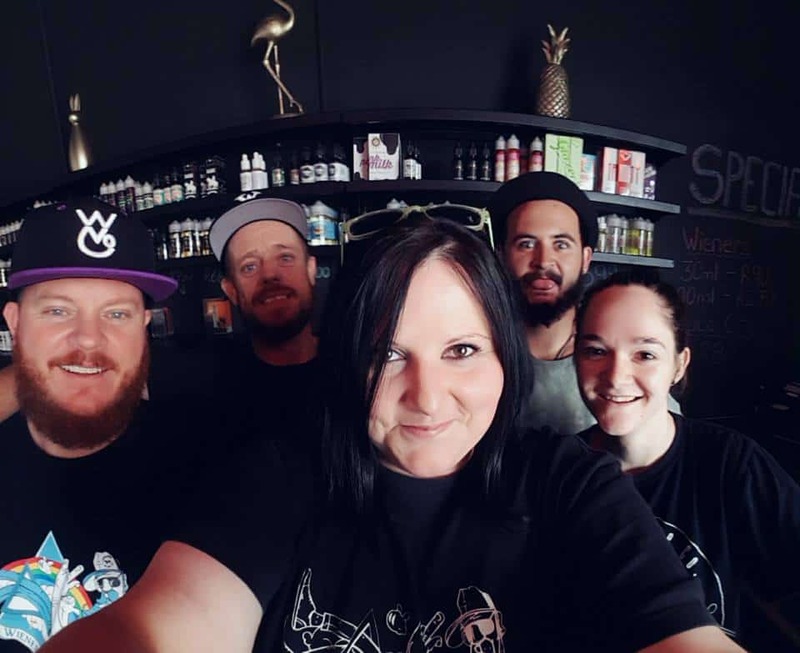 Wiener Vape Co. born out of a passion for vaping and all things vape related. Wiener Vape Co. was founded in 2014 and Launched to the general public in October 2015. We create e-liquid and pride ourselves in the quality and fine taste of our delectable e-liquids.